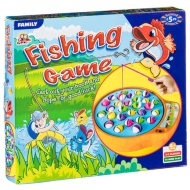 Become a master fisherman with this brilliant Big Fish Fishing Game. Use all of your skill to hook, reel it in and catch the biggest fish! 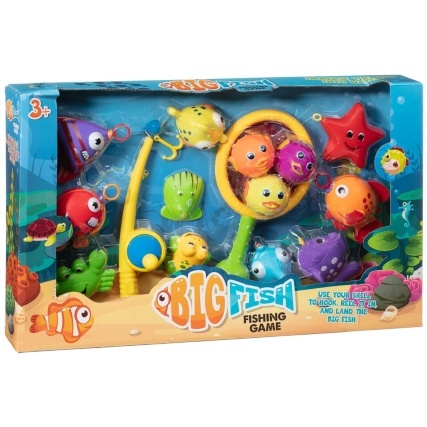 Browse more Animal Games & Toys online, and buy in-store at B&M.